Good Earth is well known for its stylish and elegant luxury goods, and Nicobar is its travel-inspired and relaxed sister! 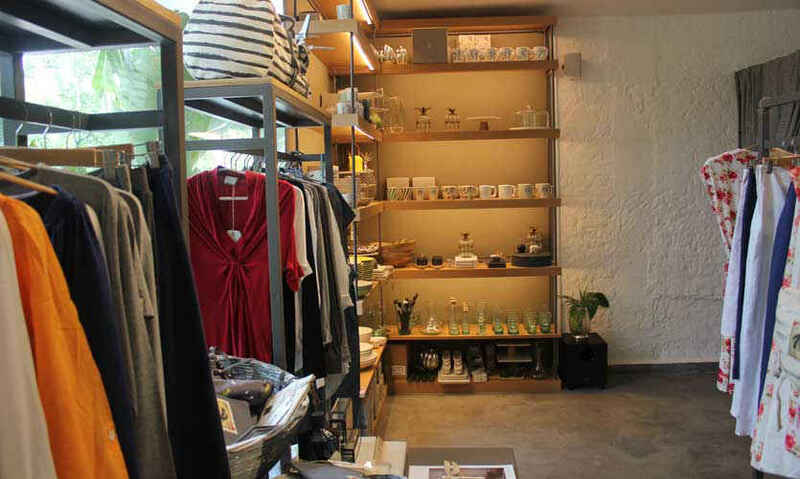 With a launch of the Mumbai-based brand&apos;s store in Delhi’s luxury hub - Mehar Chand Market, they bring to us a boutique store for those who prefer their style to be simple, with just the right amount of fancy! 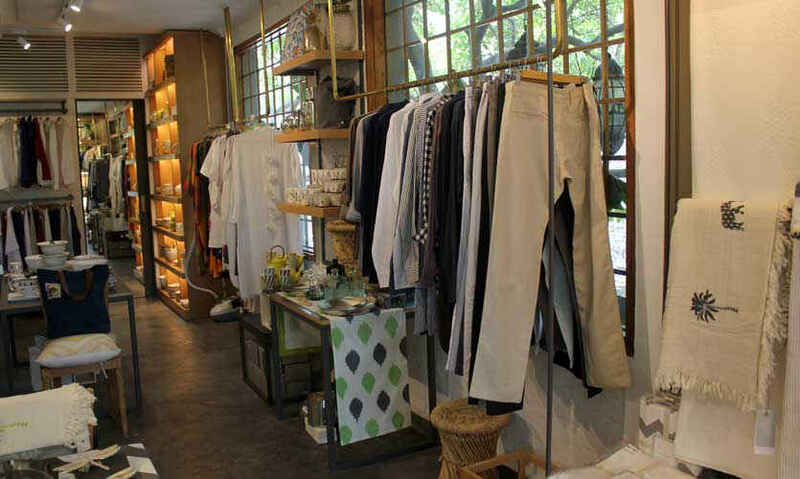 Sitting atop Diva Spiced, Nicobar is a chill, beach-inspired store with a slight traditional touch. When we stepped in, we were taken away to an altogether new place with the aroma of scented oils and the picturesque interiors - specialising in home accesories, we were pretty sure that Nicobar won’t let us down in terms of the decor. With a theme of pastels and the tropics, the walls are painted in earthy hues of greys and whites. The checkered glass window pane adds a beautiful touch when the sunlight peaks in. The woven cane baskets, wooden furniture and scrabble letters as decoration and the subtle brickwork here and there give it that laid-back look that suits the brand perfectly! 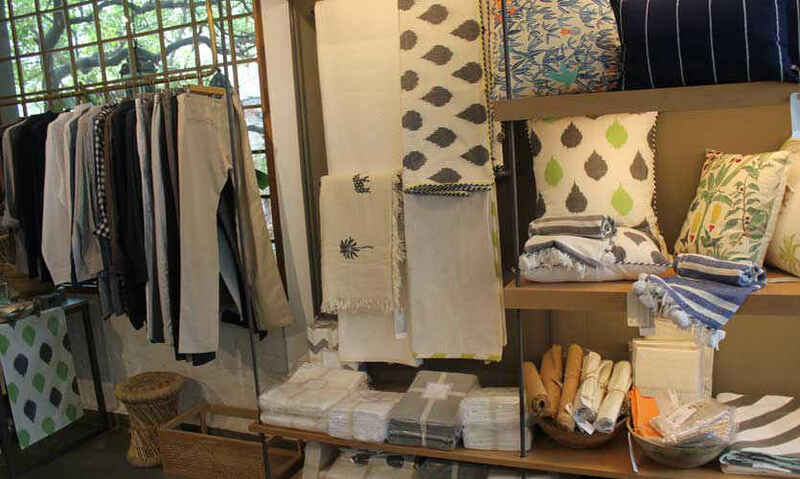 If you’re all about soft linens and natural fabrics, Nicobar will be your new BFF! The women’s line covers dresses, tops, pants, skirts and tunics. Pastels, ikat prints, tropical and silhouettes are the perfect words to describe their collection. After seeing their tie and dye dresses, you&apos;ll walk out of the store with a severe urge to visit the beach! They have a slightly smaller capsule displaying their men’s line as well, which includes mostly cotton shirts and pants in earthy shades and simple checks. 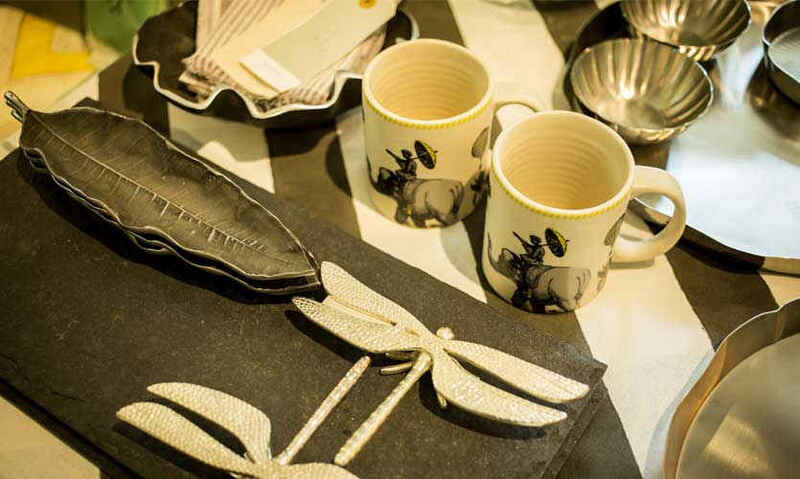 Nicobar’s houseware collection will leave you stunned! It includes gorgeous glassware, stoneware and marble accessories, as well as bed and table linens. These are pieces designed to inject some tropical flourish into your mundane city lives. The mugs are all unique in their own way, some having floral prints with stripes, the others having the alphabets embossed on them. Floral mugs are no doubt common these days, but the ones here are a class apart with their minute, painstaking detailing and designing. If you&apos;re an avid lover of crockery then their dinner plates will leave you wanting them all! Available in simple floral and abstract prints along with pastel shades, it’s very difficult to walk past them without longing in your eyes. The bed linens are available in ikat prints, pastel shades and beachy-florals. If you aren’t looking for a full bed-spread and cushions set, then go in for the cushions by themselves. Trust us, they&apos;re worth the money! Overall, Nicobar is so alluring that you just can’t leave empty-handed from here! Good Earth just made us fall in love with it even more and there’s no looking back. Nicobar’s collection is designed to aid you in a voyage of discovery towards creating a home you love. So what are you waiting for? Go visit the store now!